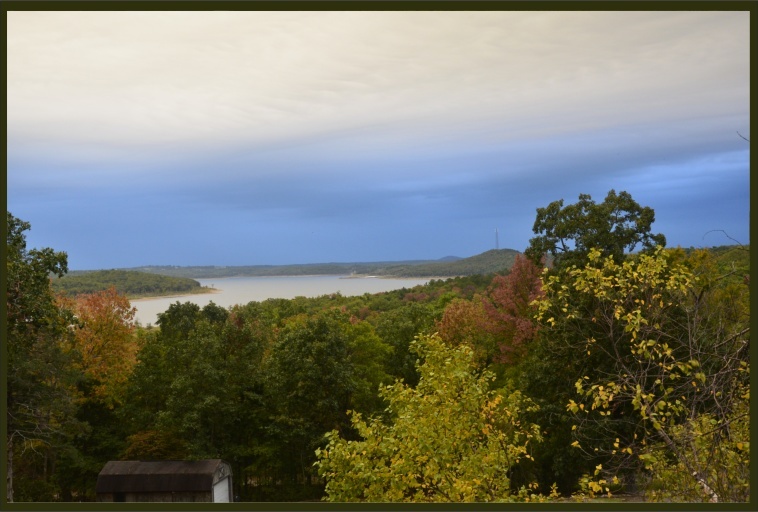 It’s mid-October, and the Ozark fall foliage is coming along nicely. We’ve had warm days, cool nights, and some rain — so hopefully the pretty autumn colors will continue to impress! This entry was posted on Sunday, October 14th, 2012 at 1:31 pm and is filed under Uncategorized. You can follow any responses to this entry through the RSS 2.0 feed. You can leave a response, or trackback from your own site.